Steven worked well in class, his attendance was excellent and he was punctual for every lesson. 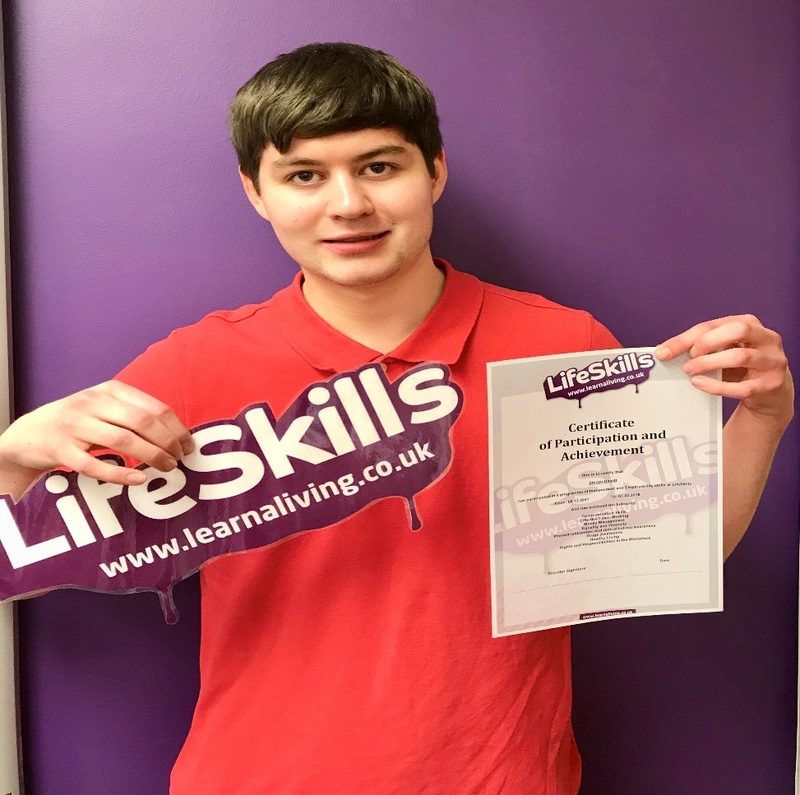 His confidence has grown in the time spent at LifeSkills and reports from his placement employer confirm this. Steven actively participated in teamwork activities worked very well in group activities or individually, depending upon the situation. I expect Steven to progress onto an apprenticeship and would like to wish him all the best in his future.